A Genealogist is not just a great resource for individuals wanting to trace their own family tree: legal professionals use us too. Finding people can be a challenge and time consuming so Solicitors often use a Genealogist to support their work. Julie works for a large law firm who have experienced rapid growth in recent years. Working for the department of Tax, Trust and Estates, she covers work for deceased clients. ‘It’s usually in the administration of an estate where Sam’s skills are needed. She’s been particularly helpful in situations where a will hasn’t been left so there’s an intestate estate. We sometimes need to hire the services of a Genealogist to give us a family tree. Working with Pro-Gen-Research not only allows beneficiaries to be found quickly but we take care of making contact so estates can be settled easily. ‘Sam’s got the sufficient equipment to do all the research whereas if we did it, it’d probably take us much longer than her and it wouldn’t be cost effective. I’ve had two very large intestate estates to deal with over the past year and Sam’s been particularly helpful. 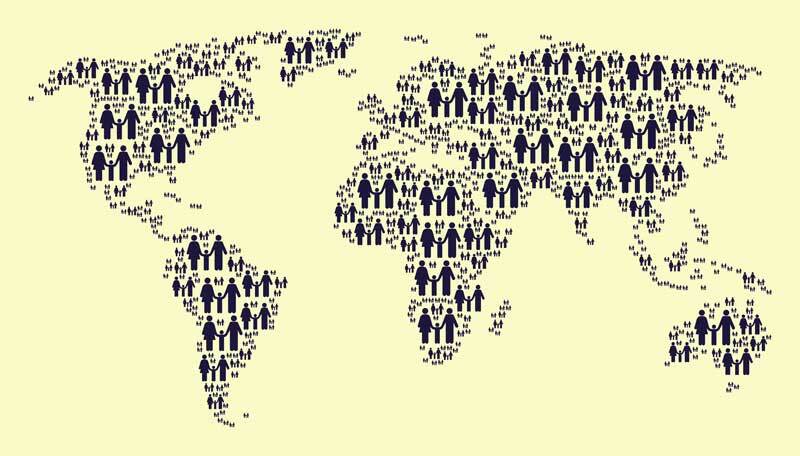 Some estates can be complex but with perseverance and careful research, most beneficiaries can be found, wherever in the world they’re located. ‘The two matters I had this year were quite complicated. With the first case, there were over 30 beneficiaries. The second one had 55 beneficiaries all over the world, as far as Australia and New Zealand which led to a report of several hundred pages. It was a very complex, time consuming matter and Sam’s been fantastic. On a serious note, it’s vital to confirm the identity of anyone found during research with official documents and through conversation. Before we make contact with someone, we carefully calculate their level of entitlement to the estate so accurate information is at hand when we speak to them. ‘Sam gets copies of the relevant certificates that we need to back up the evidence of identity. It’s very important to gain access to the relevant data. She checks they’re still alive, the documents: birth certificates, marriage certificates are genuine and they’re who they say they are. It would be completely out of our remit to do this when dealing with the administration of an estate. When working with Solicitors or acting on behalf of their clients, it’s important to give an accurate idea of expected timeframes and the cost. Some cases are very complicated so everyone involved needs to have a sense of how it will pan out. ‘Sam always gives us an idea of her fees. She doesn’t take long and is so experienced she can tell from the offset what work is going to be involved, how long it will take and what the price will be. If we have a client who is an executor of an estate then we would provide them with details for approval. Sam’s completely open and transparent. There’s no fuss because what she says is very clear. 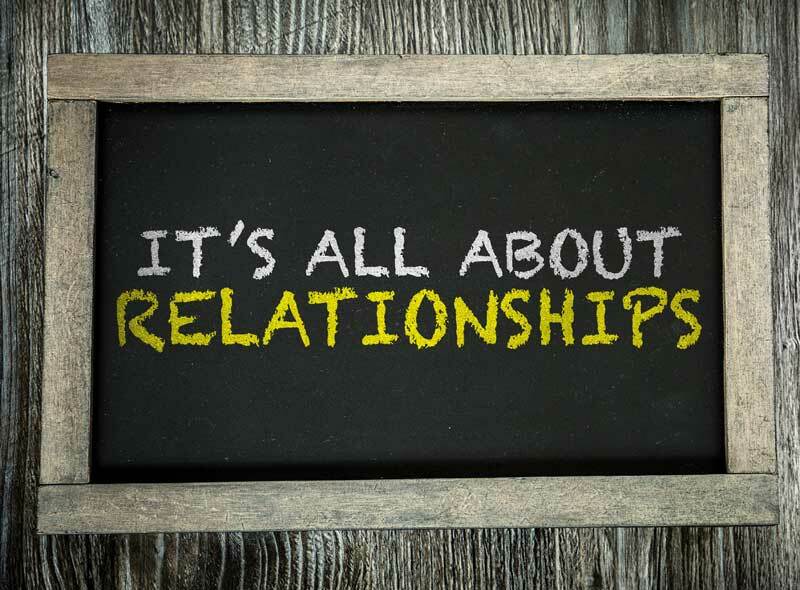 Whether dealing with big corporations or individual clients, building relationships is at the core of what we do. ‘Sam is great to deal with, in fact I have met her when she came to do a presentation for the firm. She’s very relaxed, open and humorous. We email quite frequently, especially when we have an ongoing case. She’s very friendly and easy to get on with so we talk about lots of outside interests, almost as if I know her personally. Are you a solicitor looking for support with genealogy? Contact Pro-Gen-Research on 01603 561105 to find out more about our services.